Though this is not specifically happening in Uxbridge, Ruislip is a very close neighbour! We have been to the Christmas railway event at Ruislip Lido a few times, and it really is a lovely treat for the kids. 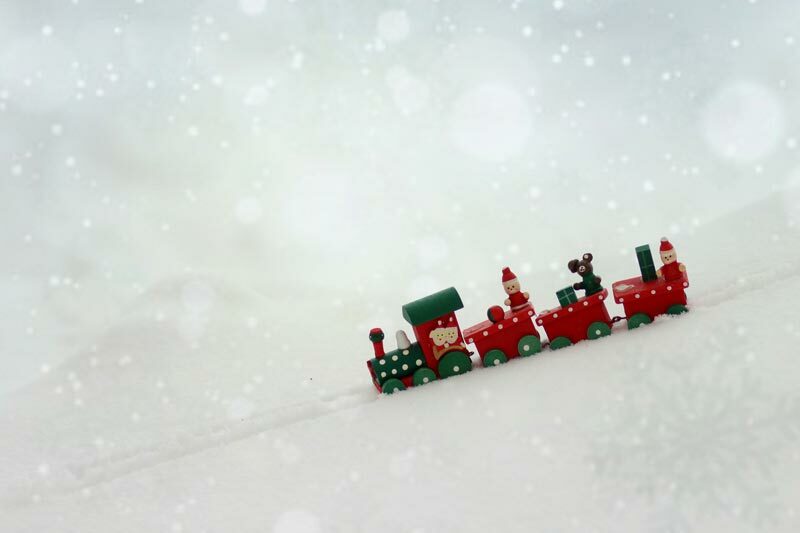 Ruislip Lido railway is a great day out for the kids during summer, but there is something even more magical about the Christmas event. You take the train from the stop by the carpark and travel to Santas shack at the end of the line. There you will get to see Santa, receive your gift and have a photo with him. The route along the track is decorated with Christmas illuminations to make it feel all the more magical. If you have a desire to go, then the ticket booking is already open (yes I know it’s only September).